The other day I decided to do some Messy Play Crafts with the girls and they loved it! I asked Mia to go upstairs to get the left over toilet roll cardboards whilst I got some paper, cards and tissue paper out along with some brushes and PVA glue. The girls were so well behaved. 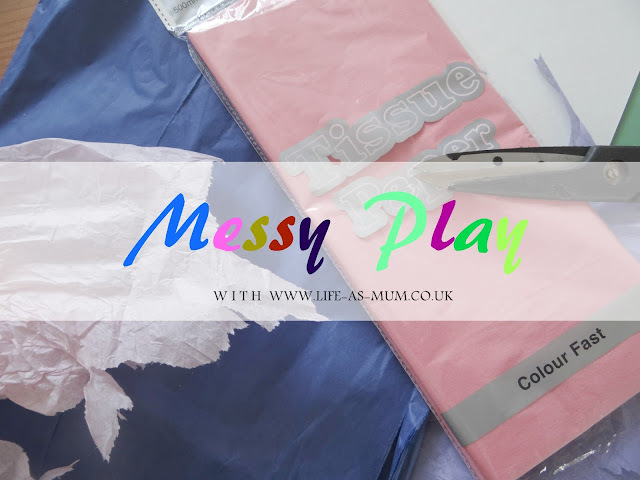 I don't usually do much messy play with them because I honestly hate the tidying and I worry that the girls will get bored too quickly and end up arguing, which then puts me down. This day, an evening after school they were different. They were very well behaved. They loved every minute of it. I decided to do a few things with them. They made some butterflies with cardboard and toilet roll. They also glued Peppa Pig's dress on and her shoes, then they made a flower looks pretty and colourful by sticking scrunched up tissue paper. I have still got more activities for them to do and I am going to try my best to do something like this atleast once or twice a week after school. We all had fun doing it and I loved watching them helping eachother, smiling and laughing away but I loved the fact that they were so well behaved! Looks like they both had fun! I want to start doing more crafty type stuff with my kids too especially now that my youngest is becoming more toddler and less baby but I always struggle for ideas. I have been looking on pints rest recently for inspiration but my two seem to prefer eating the products so I have to be careful with what we use. I also hate cleaning up the mess and boy do they make a mess!